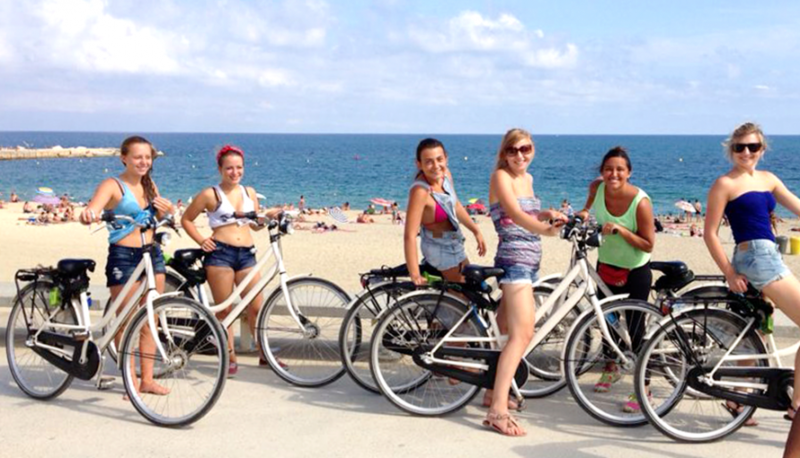 Tailor-made school trips, many locations and routes all over Spain! 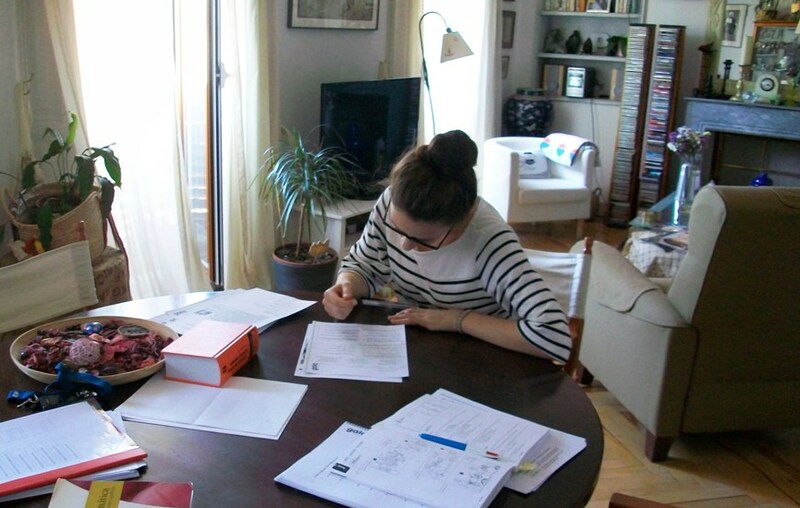 Spanish courses for young students between 12 and 17 years old combined with culture and sports! 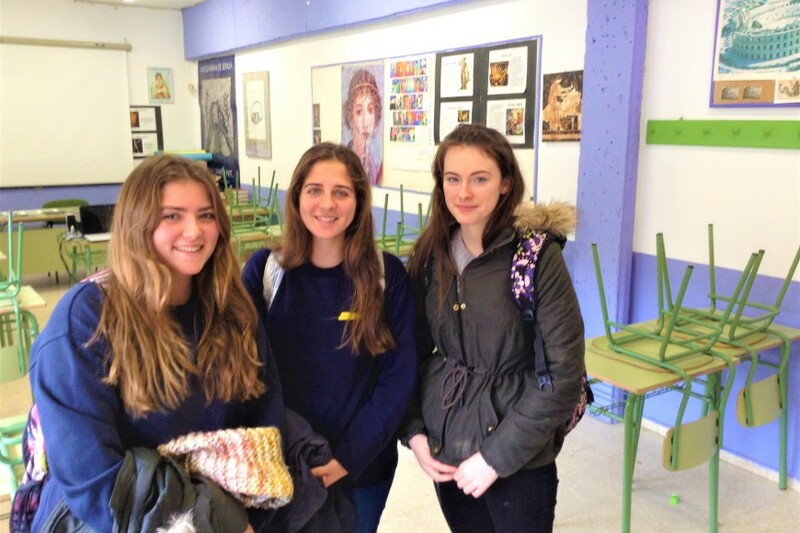 School trip to Madrid: culture and fun! 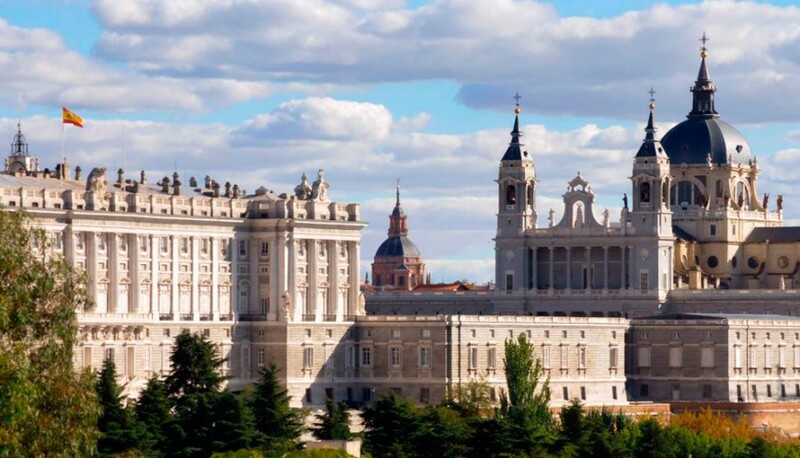 Come with your group of Spanish language students to Madrid and visit the Prado Museum, the Retiro Park, the Rastro, El Escorial, Toledo, Segovia… all the must-see sights! 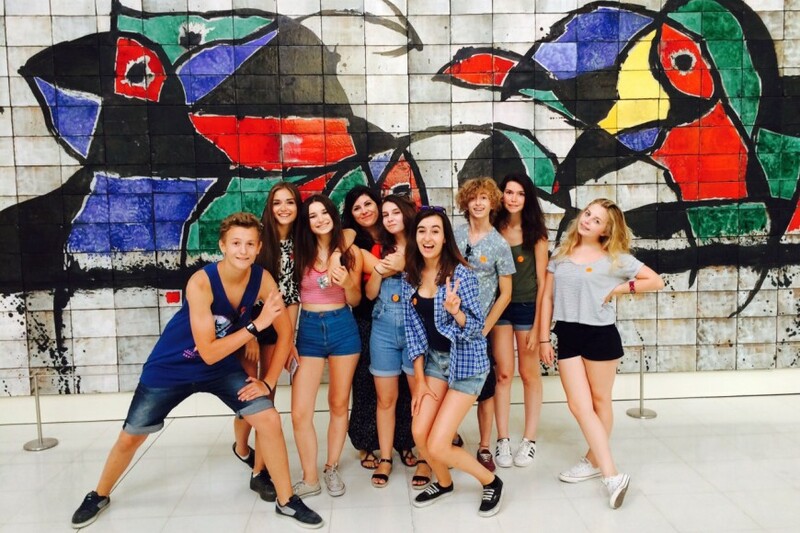 A school trip to Barcelona that combines Spanish classes in the mornings and activities in the afternoons: Park Güell, Sagrada Familia, the Gothic Quarter, tapas… come with your students and enjoy the Mediterranean lifestyle! 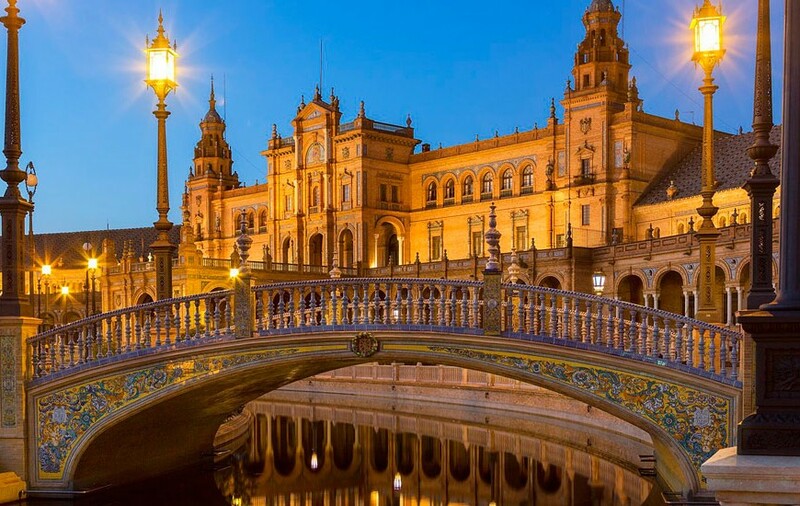 We organize school tours to Seville, Andalucia, Spain. Students will discover Seville, the flamenco dance…plus excursions to Jerez de la Frontera and Cadiz. This school trip to Seville is a real exposure to Spanish culture! Fancy seeing the real Andalusia? 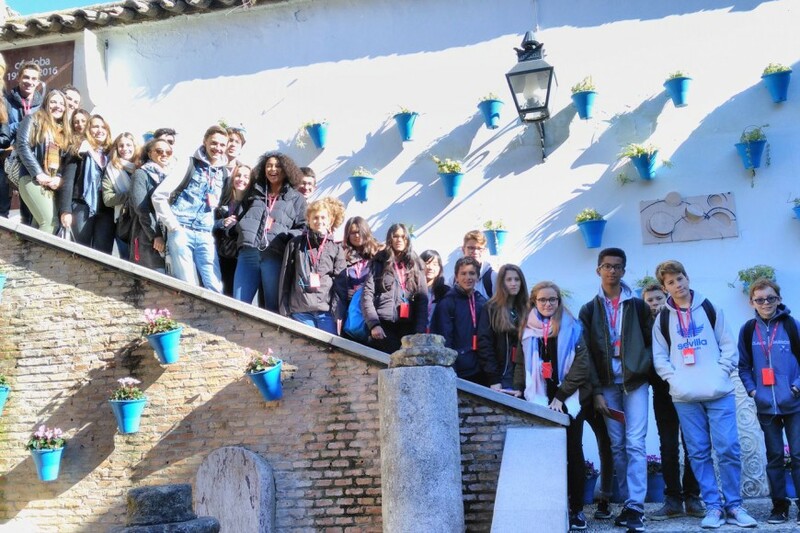 On this school trip your students will discover all the beauty of Cordoba without missing out on Granada and Seville.